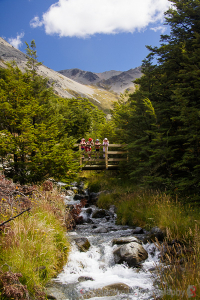 The Castle Hill Community worked with the Department of Conservation for six years to begin construction of a track within the Craigieburn Forest Park connecting Castle Hill Village with Texas Flat on the Cheeseman Ski Field Road. The majority of the track construction was carried out in a series of community work parties over the 2010/2011 summer. The track is approx. 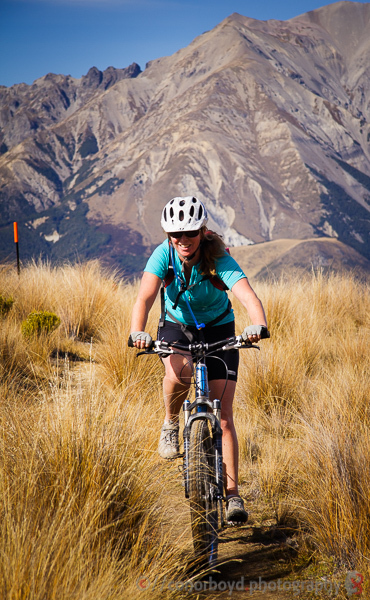 8 km of single track able to be used by walkers, mountain bikers and skiers to access the backcountry. From the access road to Thomas Bush just west of Castle Hill Village the track climbs through beech forest onto the Long Spur ridgeline. After following the ridgeline the track then descends across the open flats below Long Spur to the beech forest at Long Creek. 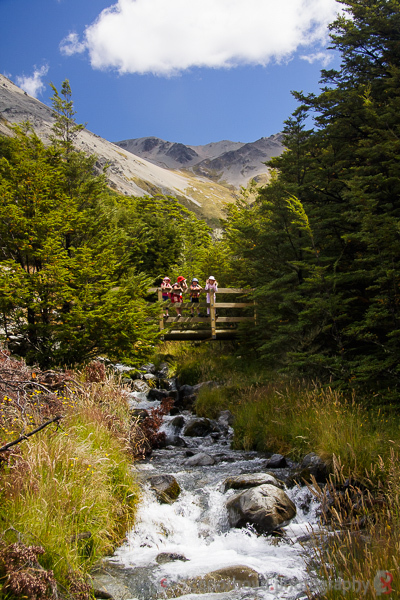 A ride through the beech forest is followed by a short climb up the true right of Waterfall Creek. After crossing Waterfall Creek (bridged) the track then traverses across to the western side of the Hogs Back ridge before dropping down to Texas Flat (via Ernie’s Mistake). 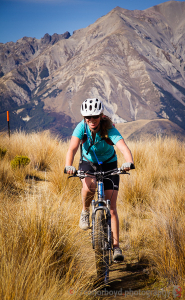 The return ride back to Castle Hill Village can be made by either taking the reverse track route or by riding 4.7km down the Cheeseman Skifield access road to SH73 and then 2.3km along SH73 back to Castle Hill (note this section of SH73 includes a 90m climb).